A 15-year-old Northern California girl has been missing for a week after running away from a Long Beach treatment center where she was recently admitted. 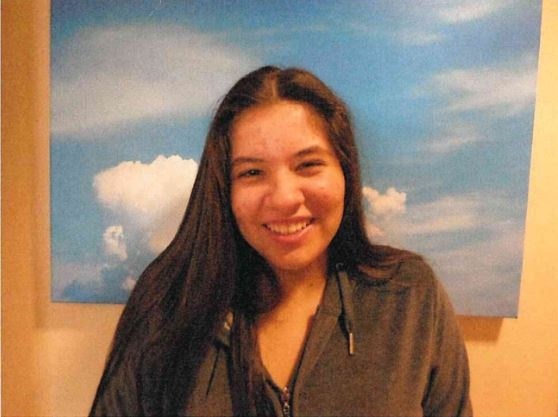 Destiny Suarez, who is originally from Merced, was last seen just before 1:00AM on Friday, May 18 at the Center for Discovery residential addiction treatment facility, located at 350 West Wardlow Road. According to the Long Beach Police Department’s Missing Person bulletin, Suarez said she had to use the restroom, but instead fled out of an emergency exit. Suarez’s mother told the Post her daughter first ran away from the center the same day she was admitted, May 14, but returned the next morning. Teresa Hernandez said her daughter was in rehab for using methamphetamine, marijuana and ecstasy and has a major depressive disorder and extreme anxiety. Suarez was previously at a mental hospital in Chino before coming to Long Beach where she was receiving treatment. Hernandez said she is scared for her daughter who is not familiar with Southern California. “As her mother I am very, very worried and concerned for her especially since she is not from the Long Beach area and does not know anyone over there,” said Hernandez, who is also a Northern California resident. Suarez is described as nearly 5 feet, 3 inches tall, weighing about 135 pounds with long brown hair and brown eyes. She is said to have two moles on her neck and was last seen wearing a gray zipper hoodie and yellow yoga pants. Anyone with information is urged to call LBPD’s Missing Persons Detail at (562) 570-7246 or police dispatch at (562) 435-6711.